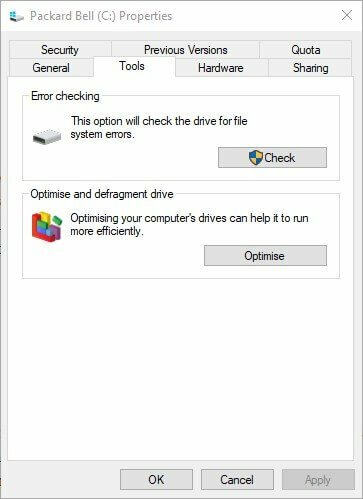 Error 0x80070780 arises for some users when they try to copy, delete, back up or edit certain files in Windows 10. The error message states: “An unexpected error is keeping you from copying the file… Error 0x80070780: The file cannot be accessed by the system.” Consequently, users can’t access the required file. Here a few resolutions that might fix error 0x80070780. Error 0x80070780 can arise due to restricted permissions for certain files in non-admin user accounts. 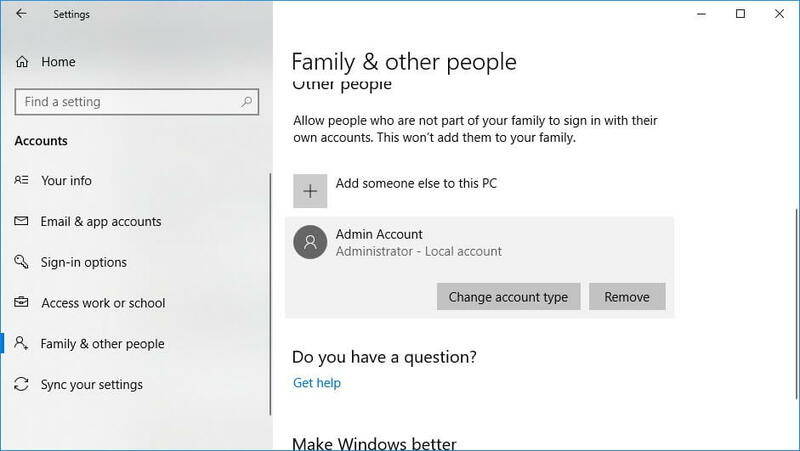 So, some users might need to change their user accounts to admin alternatives. Follow the guidelines below to change a user account type. 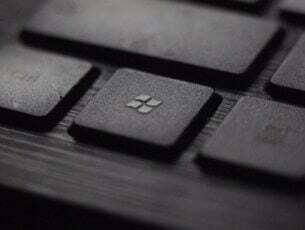 Press the Windows key + I hotkey to open Settings. Click Accounts > Family and other people to open the options shown directly below. Select a user account, and press the Change account type button. Then select Administrator on the drop-down menu. Error 0x80070780 can be due to corrupted system files. 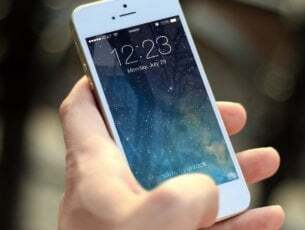 Therefore, the System File Checker utility, which repairs system files, might be a potential resolution. Users can run an SFC scan in Windows 10 as follows. Open Cortana with the Windows key + Q keyboard shortcut. Enter the keyword ‘cmd’ in Cortana, right-click Command Prompt, and select Run as administrator. 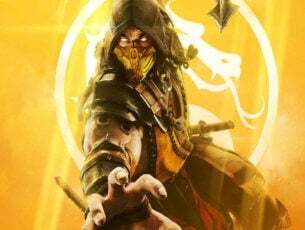 Input DISM.exe /Online /Cleanup-image /Restorehealth and press Enter before initiating an SFC scan. 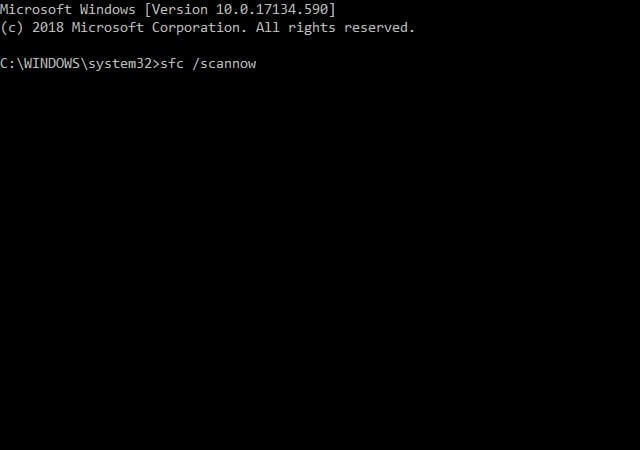 Thereafter, enter sfc /scannow in the Command Prompt; and press the Return key. Restart the desktop or laptop if the scan does repair files. It might be the case that third-party software is blocking access to files. That’s all the more likely when third-party antivirus software is installed. A clean boot will ensure that third-party software and services don’t start with Windows and block file access. 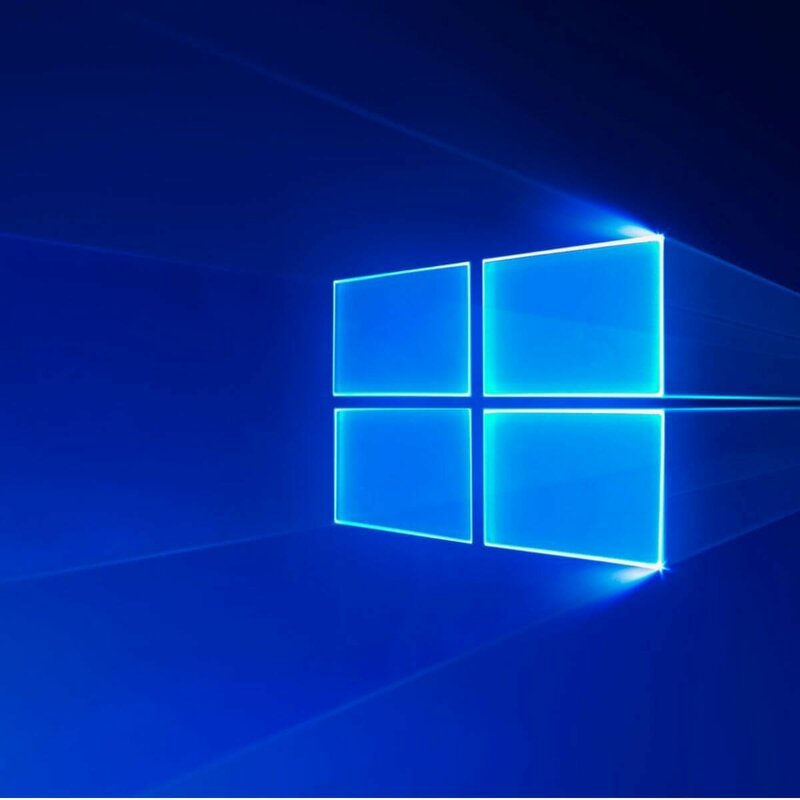 Users can clean boot Windows 10 as follows. 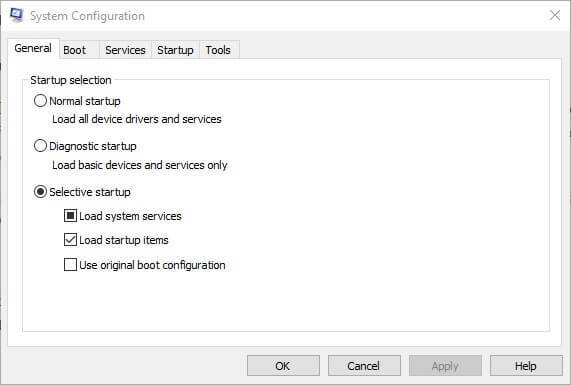 To open the System Configuration window, press the Windows key + R hotkey, enter msconfig in Run, and click OK.
Click the Selective startup radio button. Select the Load system services and Use original boot configuration options. Deselect the Load startup items option. Select the Services tab shown in the shot directly below. To exclude Microsoft services, select the Hide all Microsoft services option. Select the Disable all option. A System Configuration dialog box will open. Select the Restart option on that window. Error 0x80070780 can also be a disk error. So, the Chkdsk utility, which fixes bad disk sectors, might also resolve the issue. This is how users can run a Chkdsk scan. Press the Windows key + E keyboard hotkey to open File Explorer. Then right-click the hard drive icon and select Properties to open the window directly below. A dialog box window will then request to scan the disk if Windows detects anything. 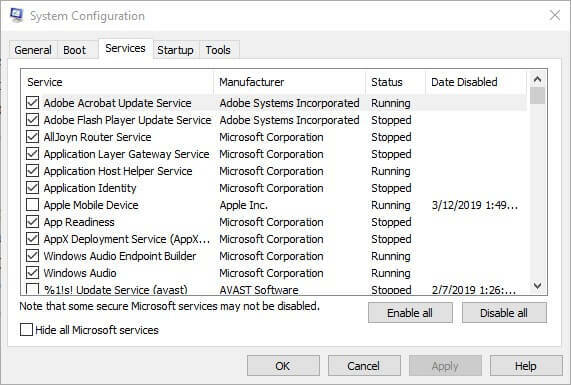 Users can still click Scan drive even if the dialog box says that a Chkdsk scan isn’t required. Restart Windows if the Chkdsk scan does detect something. 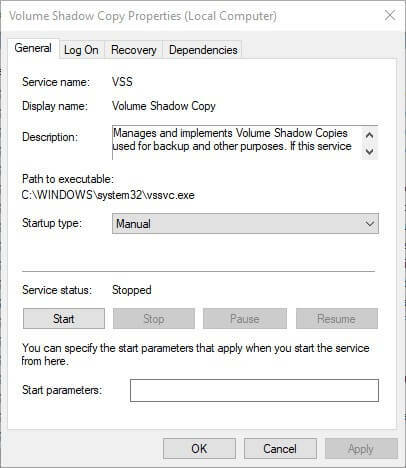 The Volume Shadow Copy service enables users to take backup file copies manually and automatically. So, it might be worth checking if that service is enabled when error 0x80070780 arises. Users can enable Volume Shadow Copy as follows. Input services.msc in Run’s Open box, and select the OK option. Double-click Volume Shadow Copy to open the window shown below. Press the Start button if the service isn’t running. Select the Automatic option on the Startup type drop-down menu. 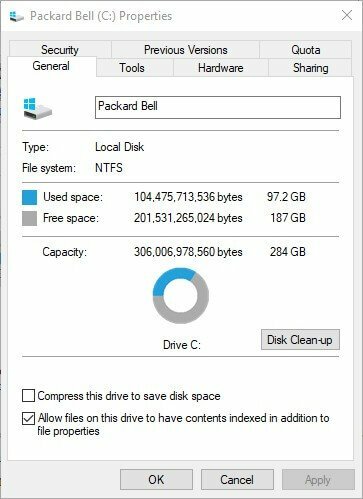 Enter Disk Clean-up in Cortana’s search box. 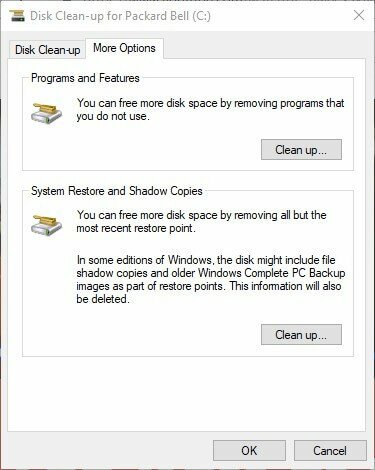 Select Disk Clean-up to open the window below. Select the C: drive and click OK.
Then press the Clean up system files button on the Disk clean-up window. Select to clean the C: drive again. Select the More Options tab shown directly below. Press the System Restore and Shadow Copies Clean up button. Those resolutions might fix error 0x80070780 so that users can access their files again. Any users who have fixed error 0x80070780 with alternative resolutions are welcome to share their fixes below.